Enter to win the Prize Pack! I am working with Orkin LLC, in this promotion. All thoughts are completely my own. got 2 out of 5 right! I took the quiz and only got 3 out of 5 right.At least I learned something new today! 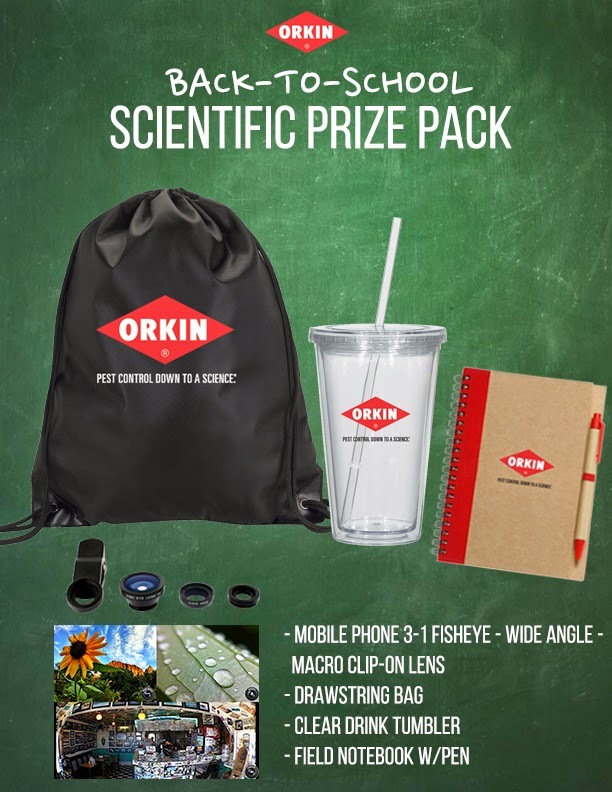 Thanks for sharing this fun filled Orkins Scientific Review and giveaway. My favorite is the 1st one testing if Daddy Long Legs are Poisonous. I thought it was funny when they gave the venom to the assistant by shot lol. I received one out of 5 correct.